Sparco Seat Accessories - Office Seat Base UNIVERSAL - Dezod Motorsports Inc - Home of the automotive performance enthusiast since 2002. 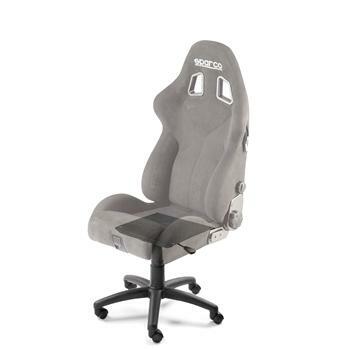 Turn and Sparco Seat into an Office Chair! Be the envy of the boardroom with your very own Sparco Racing Seat. Includes everything necessary for install, just choose your seat and you’re ready to race (around the office).